The Sackett family originated in England in the Isle of Thanet, Kent, probably at Sackett's Hill in the parish of St Peter's. The earliest record is that of William Saket of Southborough, St Peter in Thanet, who in 1317 was in a legal dispute with the Abbot of St Augustine. The Sacketts were among the first colonists of America, with Simon Sackett arriving at the Massachusetts Bay Colony just a few months after the Winthrop Fleet of 1630, and John Sackett, possibly a nephew of Simon, arriving in New Haven sometime before 1641.
from the Jabez Sackett family gallery. Open to anyone with an interest in the Sackett family history. 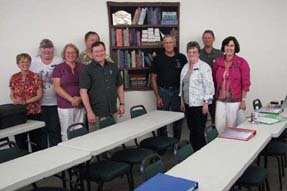 Members' pages include Sackett ancestries. 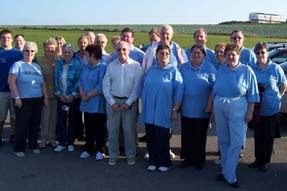 Meet other members at regular reunions. 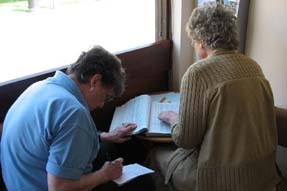 The objectives of The Sackett Family Association are to research and record historical and genealogical data on Sackett descendants worldwide. 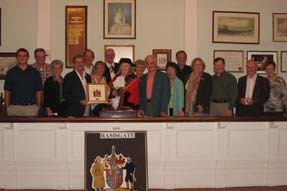 The roots of the Sackett family lie deep in the soil of the Isle of Thanet. 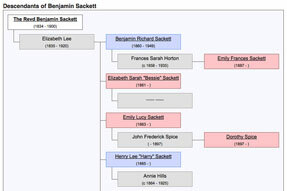 The primary Sackett genealogical database, mainly American branches. An Association research project to document Sackett references in newspapers. In June 1813, seven sons of Henry and Elizabeth (Clifford) Sackett attended service at the church of St Peter in Thanet, Kent, afterwards dining together at Jeremiah Sackett's Northwood farm. The combined ages of the seven brothers totalled 503 years. The brothers were Thomas (1734-1817), Henry (1738-1818), William (1741-1819), John (1743-1827), Richard (1746-1831), Jeremiah (1749-1838) and Edward (1753-1844). The Revd. John Sackette was Vicar of Folkestone, Kent, for 54 years from 1699 to his death in 1753. He preached the sermon at the Archbishop's Visitation in May 1702. He was also Rector of Hawkinge, Kent, for 40 years from 1713, and Vicar of West Hythe for 21 years from 1732. Thomas Baker Sackett (c1796-1837), convicted of highway robbery on the streets of the City of London, was sentenced to death by hanging but, following representations on his behalf, was granted an eleventh-hour reprieve from execution. Yesterday, at St. Peter's Margate, Mr. TOMLIN, jun. of North Down, to Miss CRAMP, with a fortune of, at least, �60,000. Taking their ages together, two-and thirty will be the amount. — Morning Star ( London), Friday, July 31, 1789. This fortunate couple were Sarah Cramp, born 1771, daughter of Peter Cramp & Susanna Sackett, and Robert Tomlin, born 1770, son of John Tomlin & Sarah. 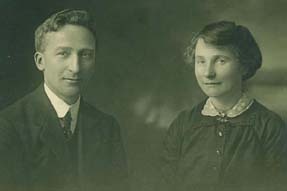 Although both young at marriage, their combined ages would have been 36 rather than 32. The �60,000 would be quite a few millions in today's money. 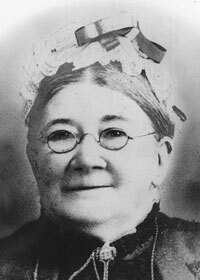 The child-producing record amongst women known to historical demographers is at present shared between the wife of a solicitor of Geneva who had 21 births in the late 17th century and a girl from Kent, Ann Sackett, who was born in 1779 at Ash in that county. 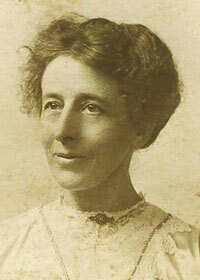 At 18 she married John Cook, a labourer there. 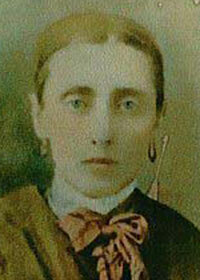 By 1823 they had had 21 children at 20 births, and Ann was still alive in 1851. Married. Sackett–Brewer—Mr. 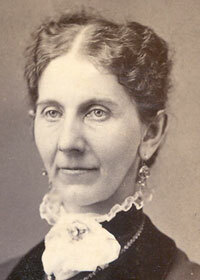 J. E.Sackett, Evanston, Illinois, U.S.A., to Miss Margaret Brewer, Melbourne, Victoria. No cards. No cake. Nobody's business. Superior Judge Homer Sackett, aged 69, left the Bench at Gary, Indiana, yesterday, and grappled with the defendant in a divorce case who struck a woman witness. The judge twice threw to the floor the defendant, who was six feet three inches and weighed 175 pounds. 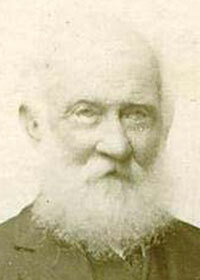 Judge Sackett then returned to the Bench and fined him £50 and sentenced him to 90 days for contempt of court. —Western Daily Press, Bristol, England, 15 May 1946. How many Sacketts are there? Although the name originated in England, there are now many more Sacketts in the United States. The great majority of these are in the line of Simon Sackett the colonist (1595�1635). Sacketts in the UK number just under 500, giving a frequency of 9 per million, and a surname ranking of 11,423. There are about 5,500 Sacketts in the USA, a frequency of 20 per million, and a ranking of 5,759. Australia has about 70 residents with the name, which is ranked 19,192, with a frequency of 4 per million. Member of the New England Historic Genealogical Society. This is a large website. The tour will help make the most of your visit. Records of 30,000 individuals, including 16,000 Sackett descendants. William Saket (fl1317) is the earliest recorded Sackett. He was in dispute with the Abbot of St Augustine in 1317. John Sackett the fisherman (1585–1634) was the brother who, according to (unproved) family tradition, accompanied Simon Sackett the colonist to the New World. John Sackett of Buddles (prob. 1594–after 1642), progenitor of the main English line, about whom much remains unknown. Simon Sackett the colonist (1595–1635) migrated in about 1631 from the Isle of Thanet, Kent, to Massachusetts. Jeffery Sackett (1617–1695), three times Mayor of Sandwich, Kent, whose reputation was tarnished by a damaging court case. John Sackett of New Haven (1620s–1684) migrated sometime before 1641 to New Haven, Connecticut, presumably from Thanet, Kent. His origin remains a tantalizing mystery. Captain John Sackett (1697–1753) was master of several ships plying the Atlantic, was captured by the French, freed by British privateers, and survived shipwrecks. 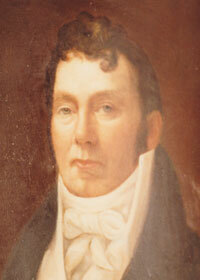 John Sackett (1757–1834) was the owner of the hoy Margate which was shipwrecked in 1802 with great loss of life. 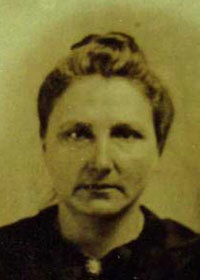 Ann Sackett (1779–aft 1851) sometime record holder for most children. Thomas Baker Sackett (c1796–1837), convicted of highway robbery on the streets of London, was sentenced to death by hanging, but at the eleventh-hour was granted a reprieve from execution. 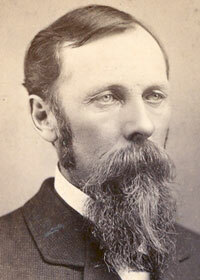 Hon Hamilton Fish (1808–1893), was U.S. Secretary of State from 1869 to 1877 during the administration of President Ulysses S Grant, and had earlier served as Governor of New York. (See also Wikipedia article). 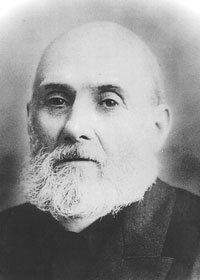 Richard Henry Sackett (1813–1872), recently discovered bigamist, fled to Essex leaving his wife and children destitute in Kent. 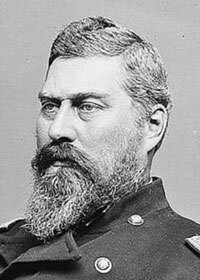 General Delos Bennet Sacket (1822–1885) was a commander in the American Civil War and became Inspector General of the United States Army. (See also Wikipedia article). Colonel William Sackett (1838–1864) fought in the Battle of Gettysburg, and was mortally wounded in the Battle of Trevilian Station. William Edgar Sackett Jr (1848–1926) was a journalist and political author who made an unsuccessful bid for the Governorship of New Jersey in 1913. The Revd Alfred Barrett Sackett, OBE (1862–1951) was a Methodist minister and Chaplain to the Forces in Gibraltar during the First World War, and was subsequently appointed an officer of the Order of the British Empire. Frederic Moseley Sackett (1868–1941) was US Ambassador to Germany during the collapse of the Weimar Republic and Hitler's rise to power. (See also Wikipedia article). 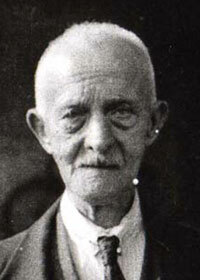 Judge Homer Eddy Sackett (1875–1966) rose from an upbringing in a log house on an impoverished farm to become a Judge of the Superior Court. Julia Sanderson (née Sackett) (1888–1975) was a singer and actress who achieved stardom in both New York and London. (See also Wikipedia article). Alfred Barrett Sackett, MC, MA (1895–1977) was awarded the Military Cross for gallantry in the First World War and later became a distinguished headmaster, also serving on the World Methodist Committee. Rear Admiral Earl LeRoy Sackett (1897–1970) was awarded the Navy Cross for heroism in the Second World War as commander of the USS Canopus in the Philippines. Ruth (Elzey) Rawlings (1910–2005) served as an officer in the US military government in occupied Germany. Leonard James Marr (1918–2009) was a historian who wrote the definitive History of Guernsey.